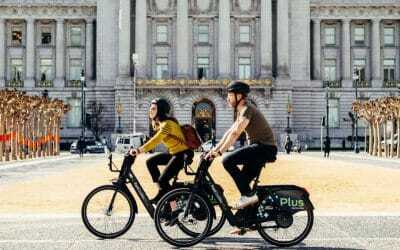 Free Zero Emission Day in San Francisco — September 13th 2018! 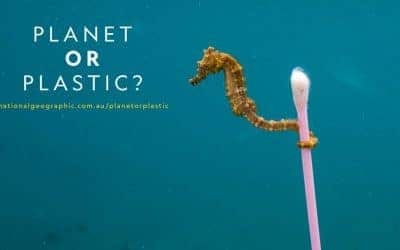 Planet or Plastic? Take the Pledge! – National Geographic’s Multi-Year Initiative starts NOW!